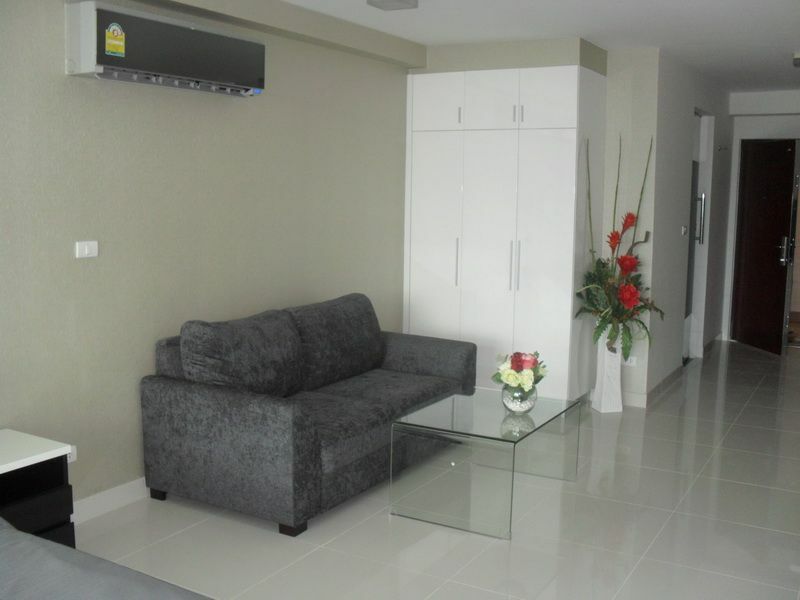 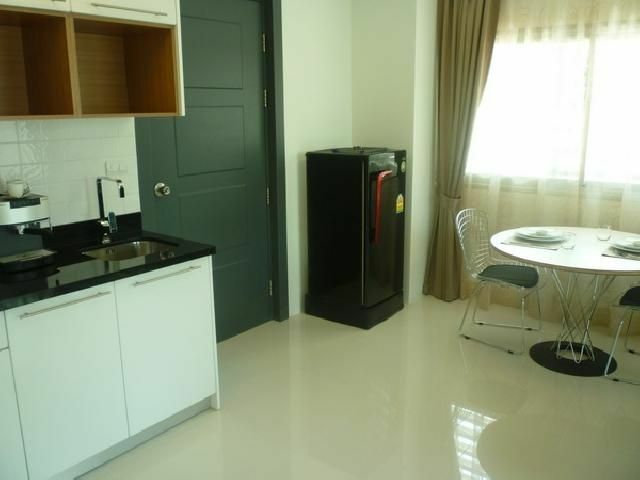 Newly built low rise in an excellent location close to Pattaya and Walking st. 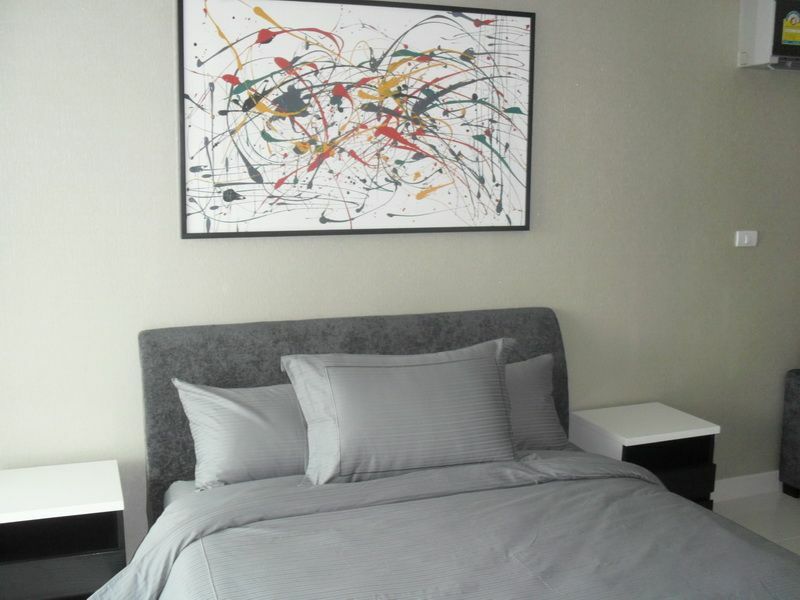 The Condo is located on a high floor, has 24hr security, reception and car parking. 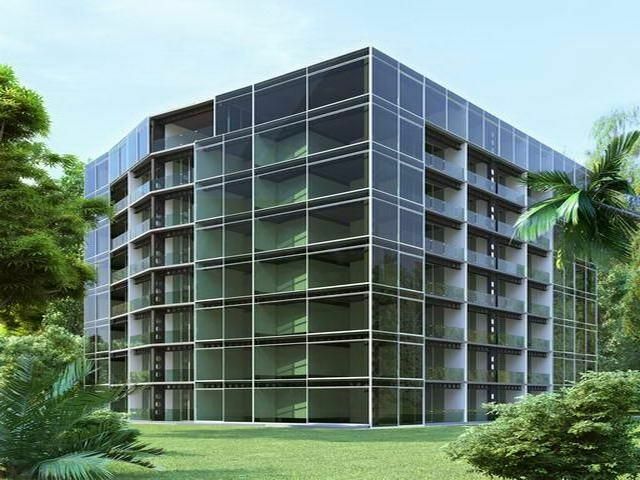 The swimming pool is located on the roof with roof top sun lounge access and boasts good views of the surrounding areas. 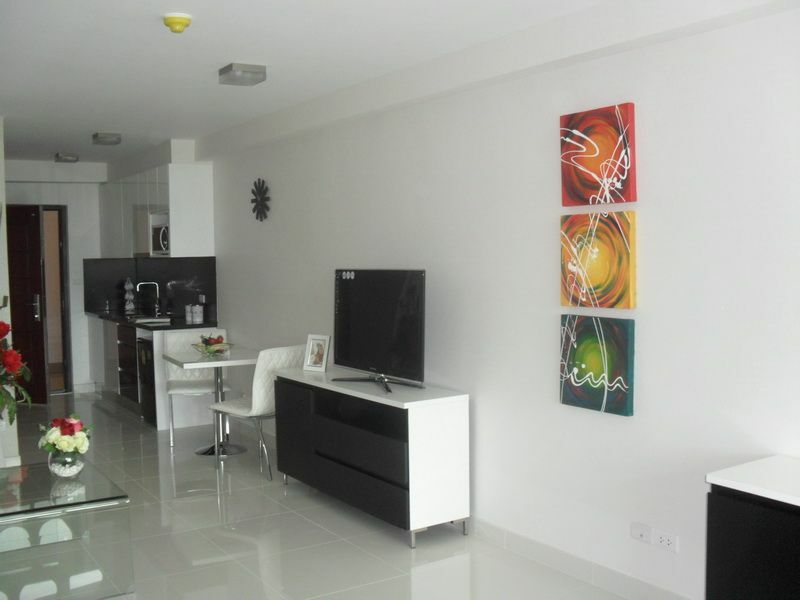 Also available for rent at +6/m at 16,000 Baht per month and +12/m at 15,000 Baht per month.